Two projects by Newcastle-based architects JDDK Ltd, have been shortlisted in the RICS North East Awards 2018. Northumberland National Park Authority’s The Sill: National Landscape Discovery Centre gains a place on the shortlist in both the Community Benefit and Tourism & Leisure categories whilst the conversion of Hobby Rooms within Newcastle’s iconic Byker Wall have also been recognised in the Building Conservation and Regeneration categories. 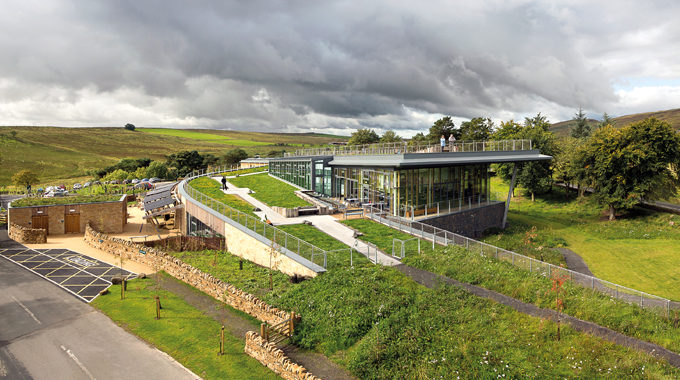 The Sill opened to the public on July 29th and has since received acclaim from the 96,000 visitors who have visited the centre in its first seven months, and Northumberland business. The building has also been the result of a truly local enterprise, with more than 3,000 local residents taking part in the extensive community consultations during the design period and 90% of the construction employment coming from within the region. The 88 Byker Hobby Rooms were originally designed by Ralph Erskine as part of the innovative Byker Wall development – an unbroken block of 620 maisonettes designed to protect the estate from the traffic noise expected from the Shields Road by-pass which also included the development of nearly 1,200 houses to the south of the Wall. The communal Hobby Rooms were designed as a means of retaining the strong sense of community spirit and cohesion when planning the estate. 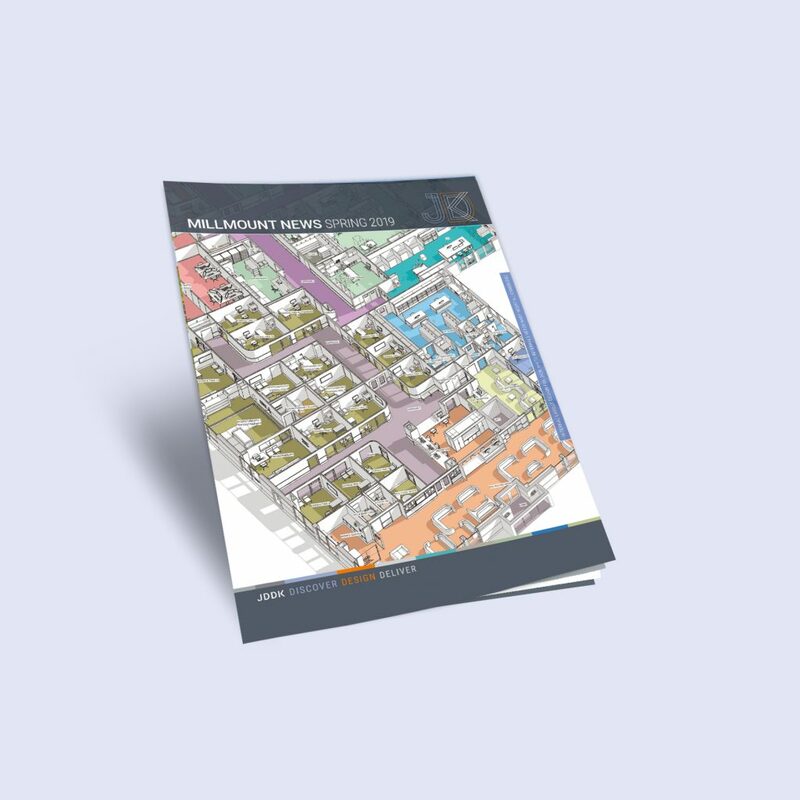 The Byker Community Trust (BCT) commissioned JDDK to conduct an in-depth feasibility study to convert the spaces into much-needed new dwellings with the first £750,000 phase of 10 one and two bedroom homes completed in December last year. Erskine’s team had originally designed the rooms to be different so that each one of the properties has a unique design. The RICS NE Awards 2018 will be announced at an awards ceremony to be held at the Marriott Gosforth Park on April 20.